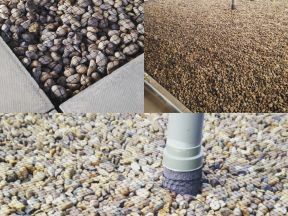 Eco Environmental Services Limited are proud to announce a positive end of year trading result coupled with a healthy Order book for 2018. 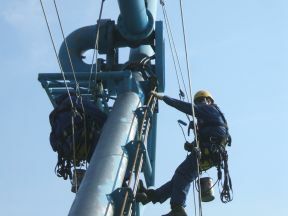 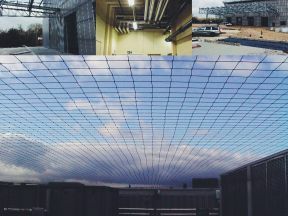 Our installations are often quite complex and given the dangerous nature of working within such as environment our approach to safety is not. 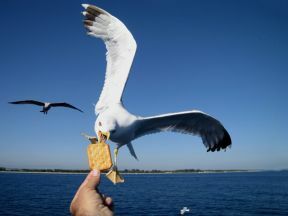 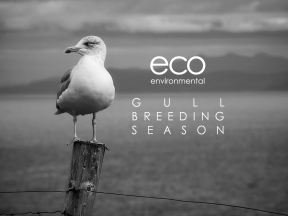 Eco Environmental Services Offer Non-lethal & Humane Gull Deterrent Options. 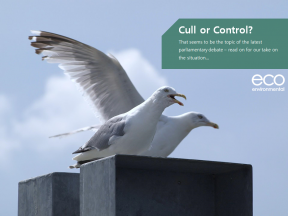 Local MP, Oliver Colvile held a debate in Parliament on 7th February 2017 to address the rising number of nuisance Gull attacks and damage caused by these birds. 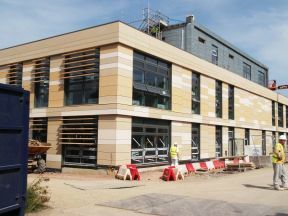 Eco Environmental achieve 5* rating after successfully passing RISQS audit for 3rd year in a row. 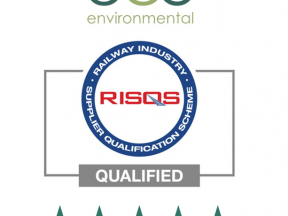 Eco Environmental are delighted to announce we have achieved a maximum 5* rating following on from our 2016 RISQS Rail Supplier audit. 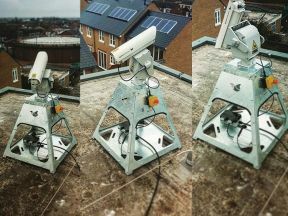 Eco Bird Laser proves effective in the battle to prevent Gulls and other birds from nesting and roosting. 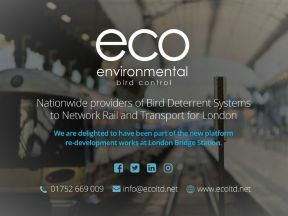 Eco Environmental are delighted to introduce their latest product The Eco Bird Laser, a silent, non-harmful, automated Bird Laser Deterrent System.